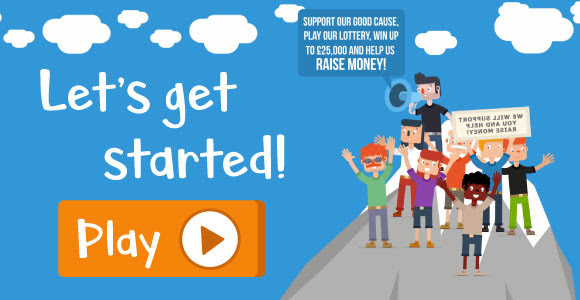 West Norfolk Disability information Service (WNDiS)'s West Norfolk Wins page is now live! As of NOW supporters can go to your page and purchase tickets. Your cause will also appear on the site in the browse and search features. The most important thing for you to do right now is to tell as many people as possible about your page! 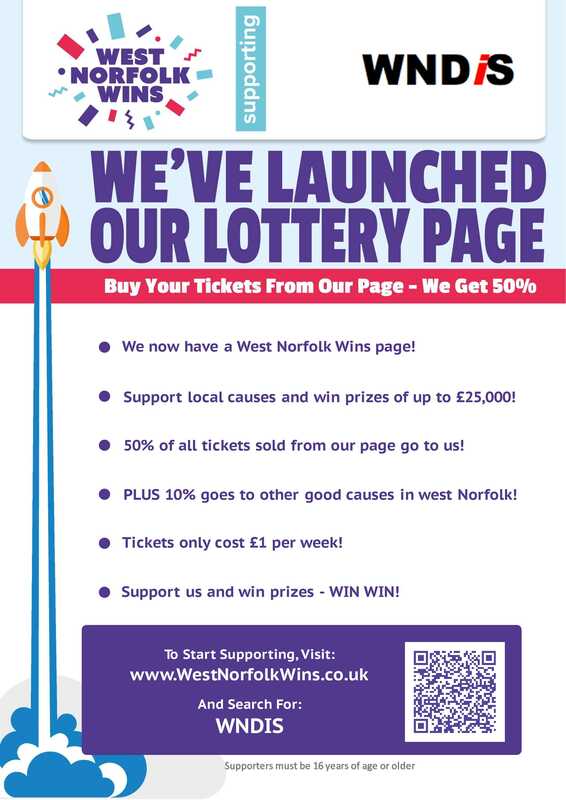 So grab a leaflet and start shouting about your West Norfolk Wins page! If you need any help at all let us know!